State-of-the-art micro-filtration does away with pastuerisation, thereby retaining over 95% of the raw nutrients. 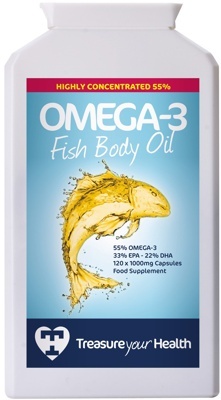 Fish body oil has a 5 out of 5 effectiveness score from Arthritis Research UK. Promoting a healthy heart, a healthy immune system, healthy joints and improving the condition of the skin and the shine of your pet's coat.